Manchester United are in the summer transfer window for two new central midfielders following the retirement of Michael Carrick and impending departure of Marouane Fellaini. It looks likely that Shakhtar Donetsk midfielder Fred is set to sign later this month, but we may be priced out for fellow target, Sergej Milinkovic-Savic, of Lazio. However, Jose Mourinho has been put on red alert as Real Madrid central midfielder Mateo Kovacic has cast doubt over his future at the 2018 Champions League winners by saying he needs more playing time at the club. 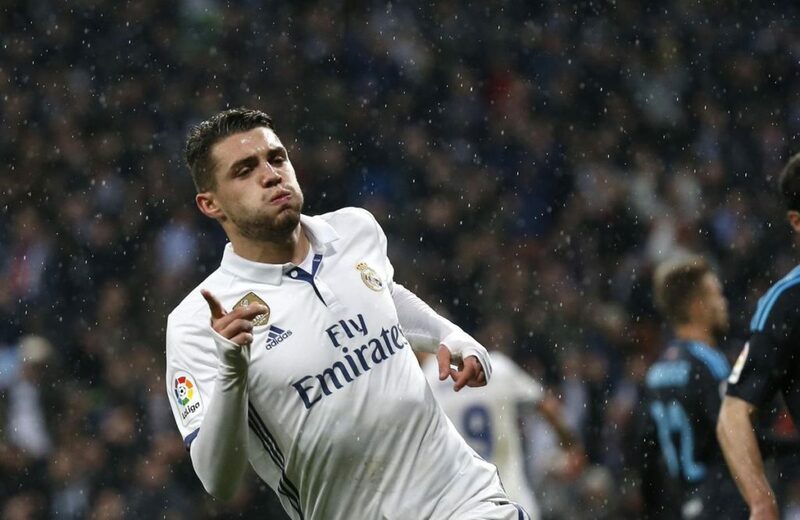 Kovacic made only 10 La Liga starts under Zinedine Zidane this past season and was an unused substitute in the Champions League final victory over Liverpool last weekend. The Sun have quoted the Croatian as saying that he will play more regular first team football next season, even if it means he needs to leave Real Madrid. The 24-year-old has spent the past three seasons in the Spanish capital since joining from Internazionale, meaning he has collected three Champions League winners’ medals and a sole La Liga title. Mateo Kovacic has been linked with a move to Manchester United, Juventus and Tottenham Hotspur previously. The Croatian midfielder is a good passer of the ball from the middle of the park. He’s also a good tackler who looks after the ball well in possession. His one assist in 21 La Liga appearances (10 starts) this past season shows he’s not greatly involved in goals. Kovacic’s playing time at the Santiago Bernabeu Stadium has been limited because of the trio of stars Real Madrid have in his position in Luka Modric, Toni Kroos and Casemiro.